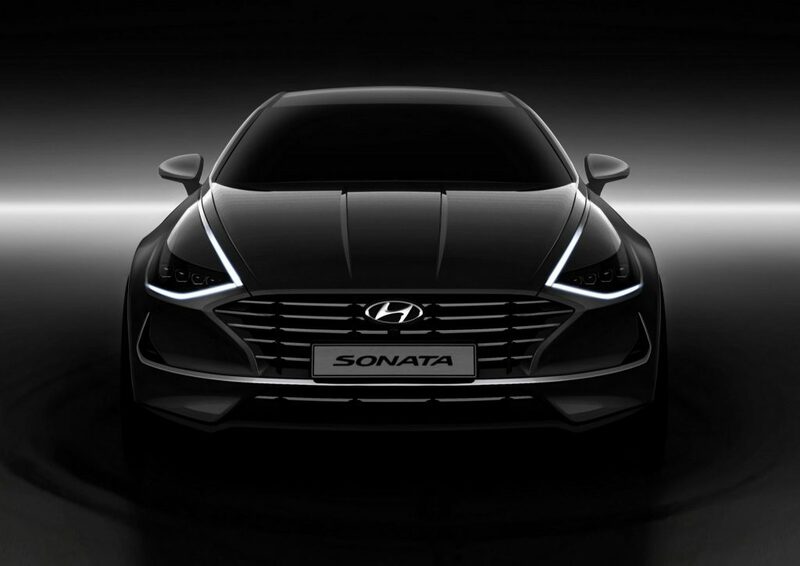 The exterior of the Sonata 1.6 Turbo is highlighted by Hyundai Motor’s first ‘Parametric Jewel’ grille, a wide design element that accentuates the vehicle’s bold image which is flanked by air ducts beneath the headlights that channel air efficiently through the bumper and across the face of the wheel to reduce drag. 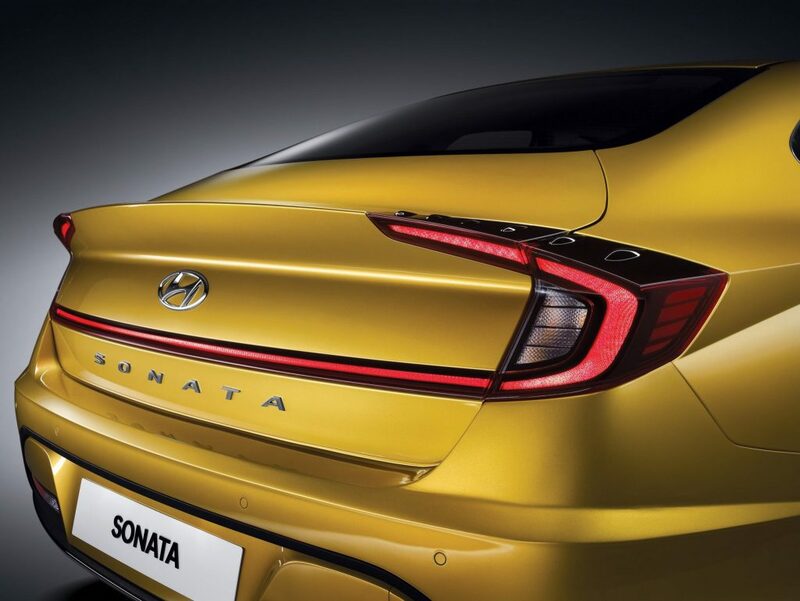 At the rear there is a unique wing-shaped rear spoiler that aids stability at higher speeds, an exclusive rear bumper, and twin-tip exhaust mufflers. 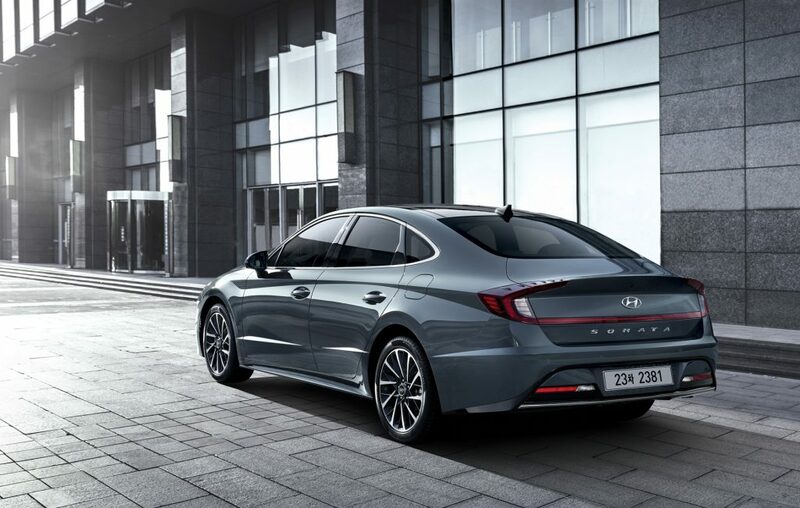 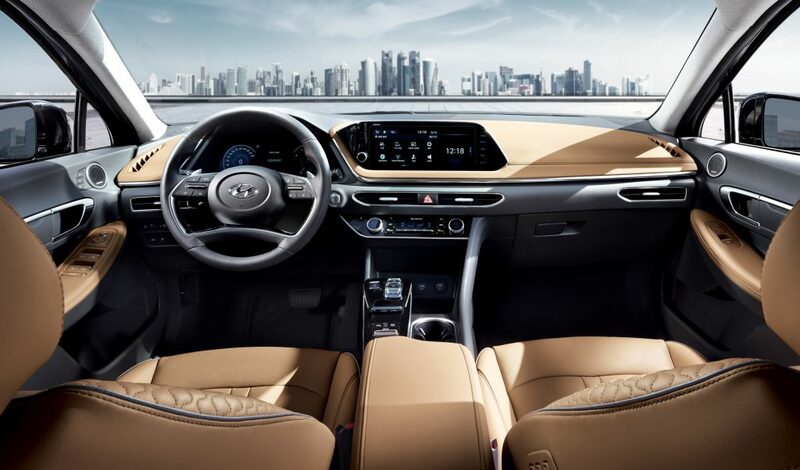 The sporty silhouette and balanced proportions of the vehicle – with a lower roofline and longer wheelbase compared to the previous Sonata model – echo those of a four-door coupe.